These bubblegum pink two-piece babies' pajamas boast a delicate print. The set is composed of a long-sleeved top and practical elasticated pants. 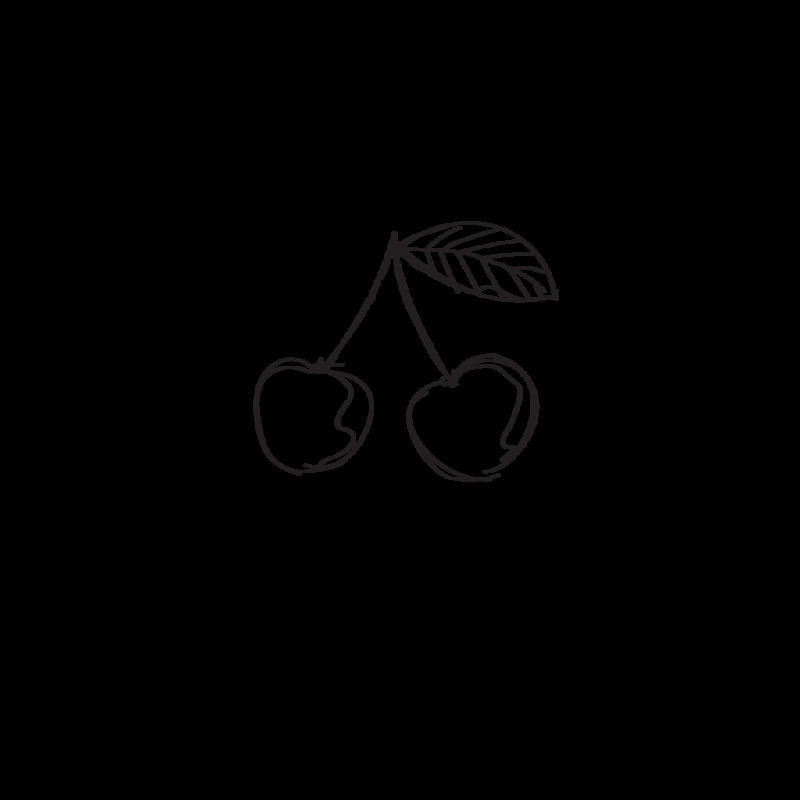 They are made from plain fabric and are decorated with the emblematic Bonpoint cherries.